The White Wyandotte is listed as critical on the Canadian conservation list. Records show less than 100 left in Canada. 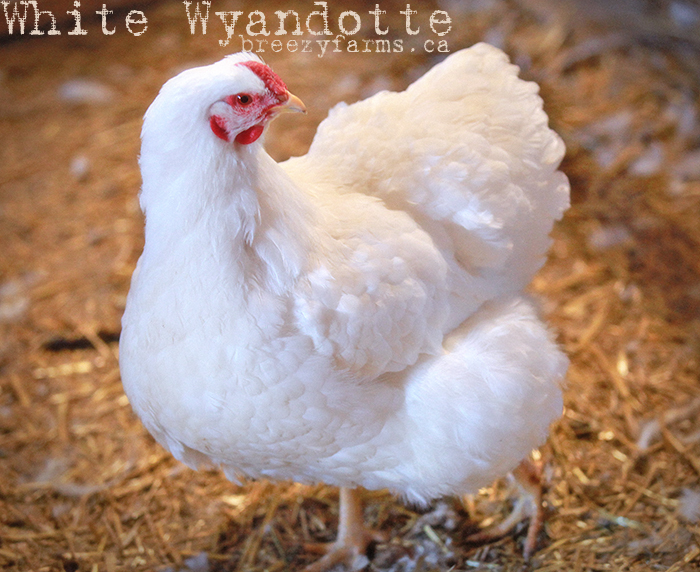 The Wyandotte is a great choice for manitoba's harsh winters. The rose comb keeps well through any temperature. 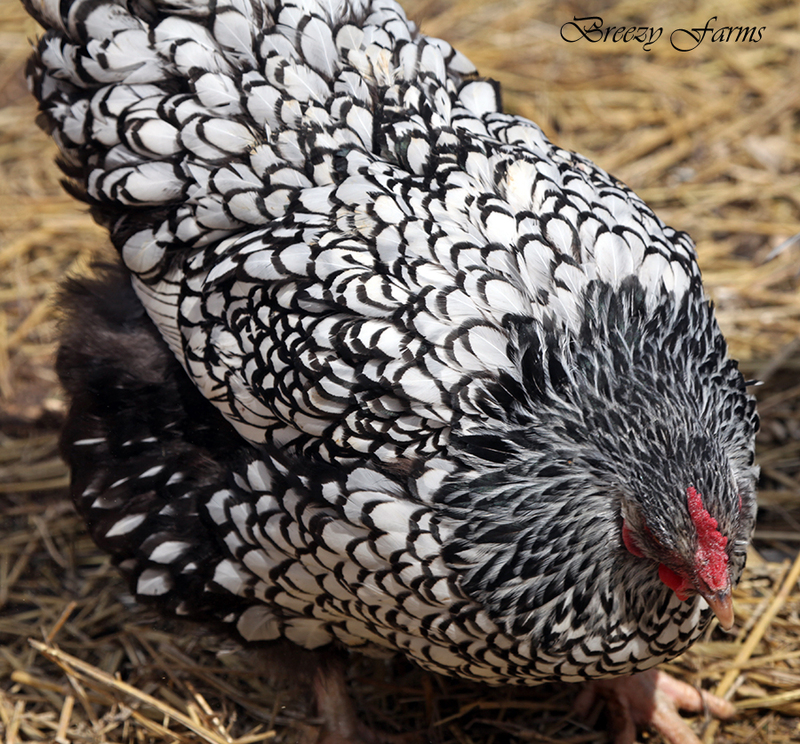 Whether you are wanting to show your birds, keep as pets, or for meat, these dual purpose birds have a pleasant disposition that makes them very easy to raise. 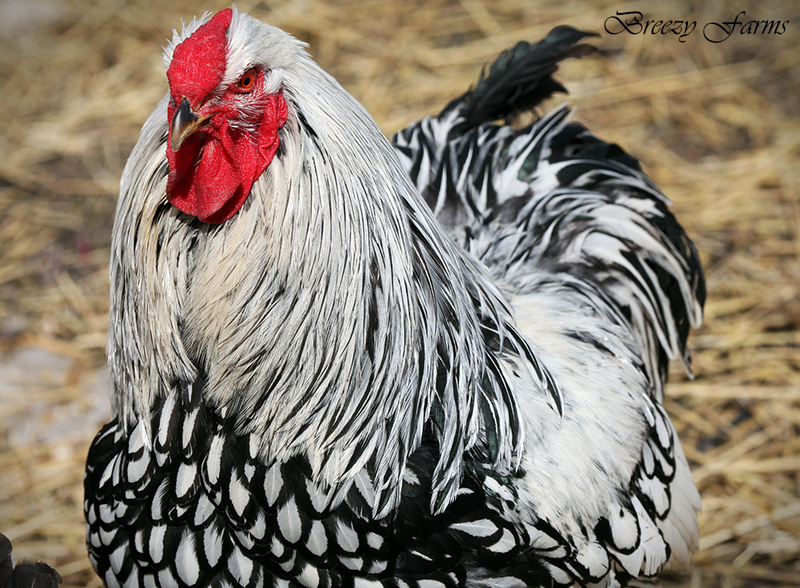 They are large fowl and the hens make good mothers. 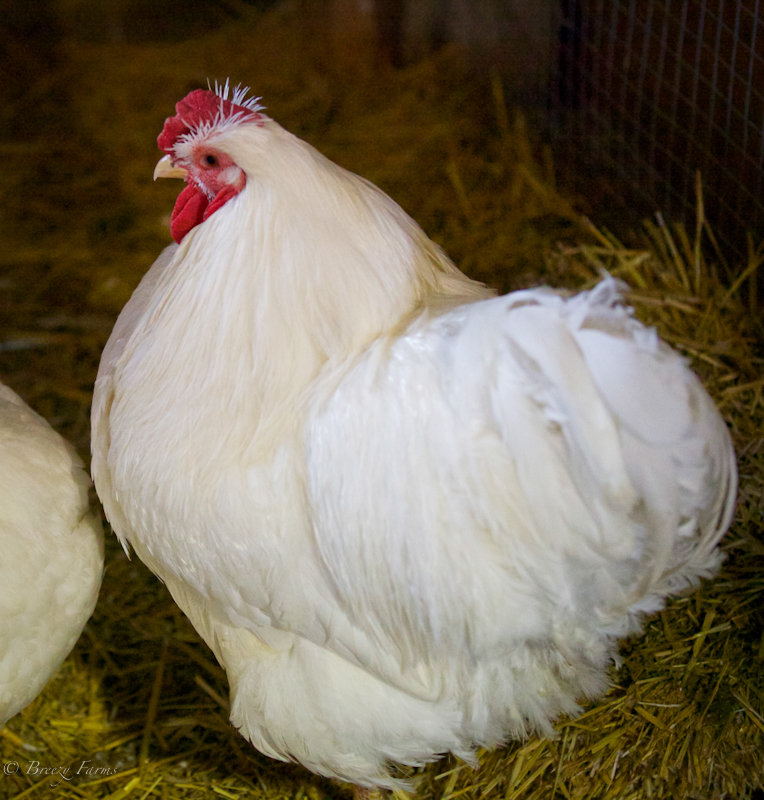 They are prolific large brown egg layers and dress well as broilers. 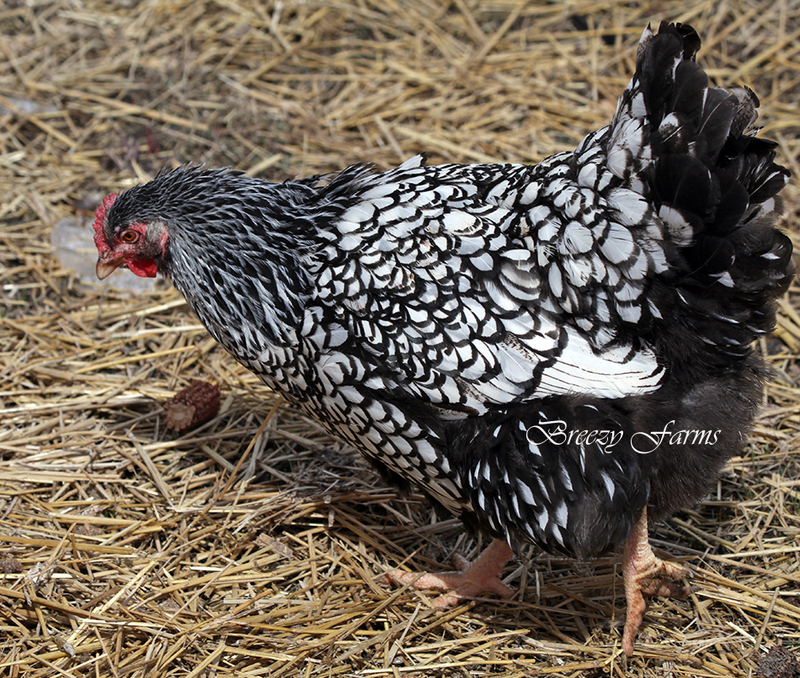 Cockerels tend to plump up quite quickly compared to other breeds. They bare confinement well and are not flighty. We carry White, Silver and Gold laced.